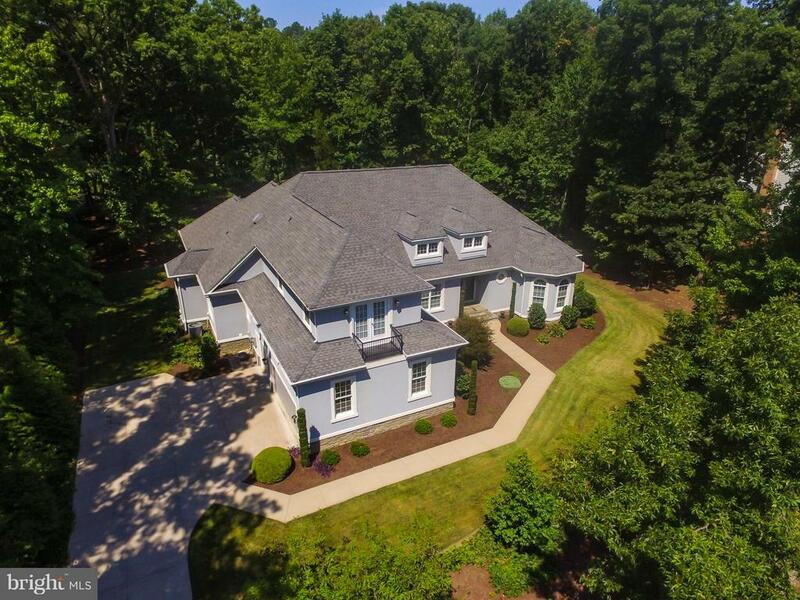 Beautiful Fawn Lake Golf Dream Home! 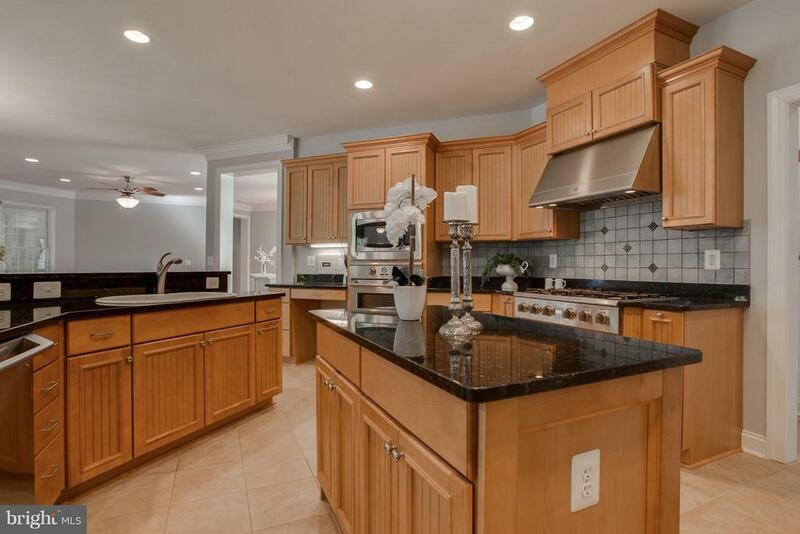 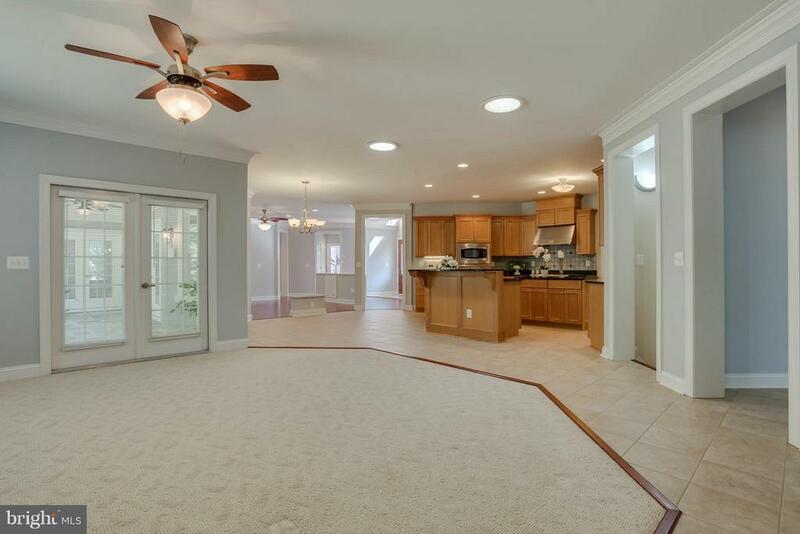 Heated Tile Floors in spacious Gourmet Kitchen! 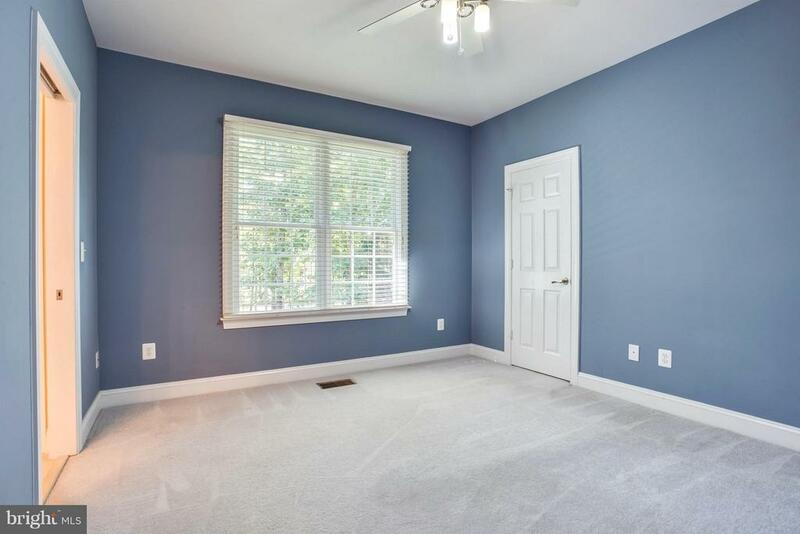 Spacious Master with private Patio access! 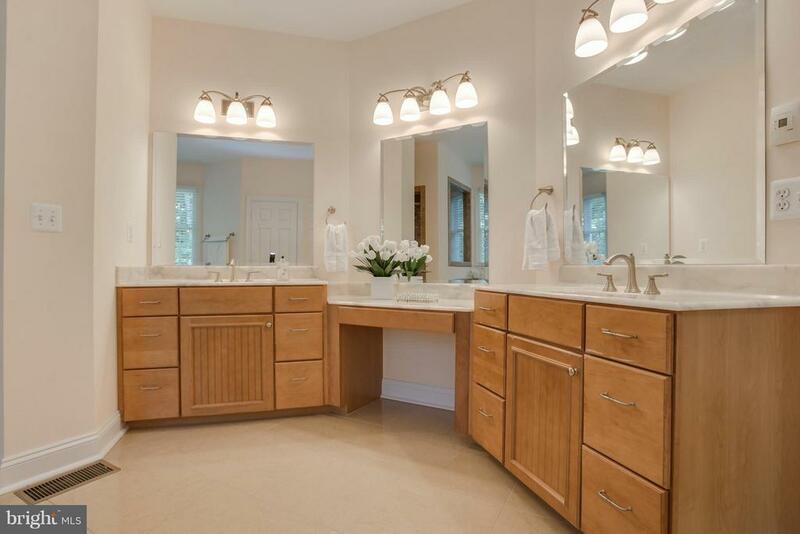 Tile and white vanities in all baths! 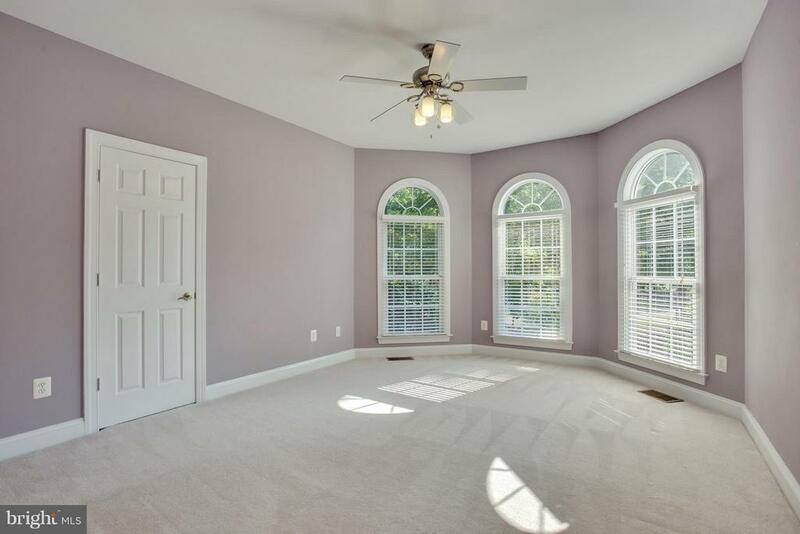 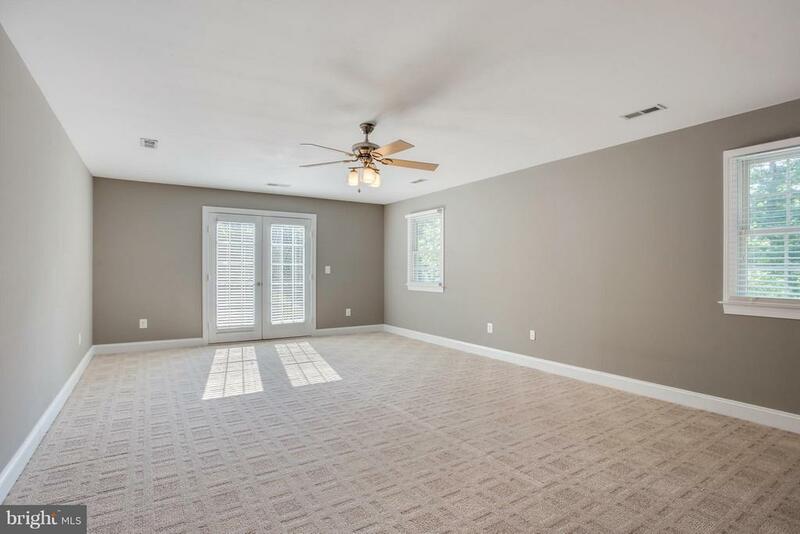 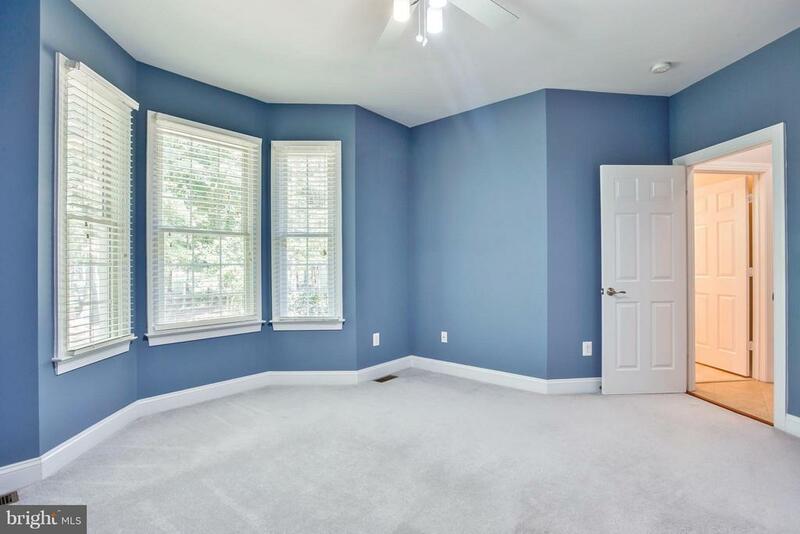 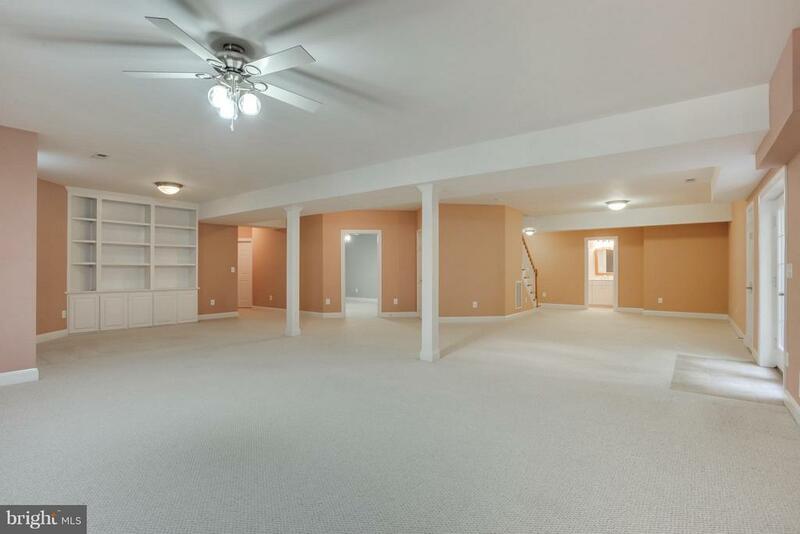 Walk-out Basement features an open floor plan! 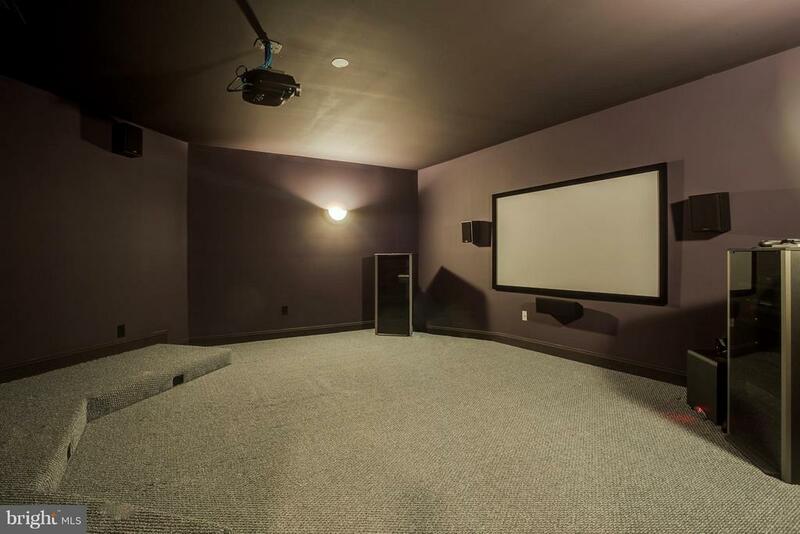 Huge state of the art Home Theater! 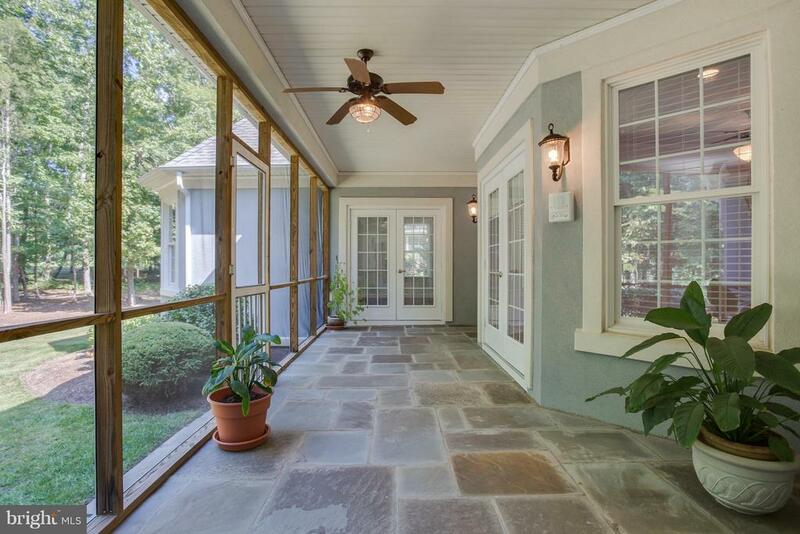 Screened Porch with Slate Tile! 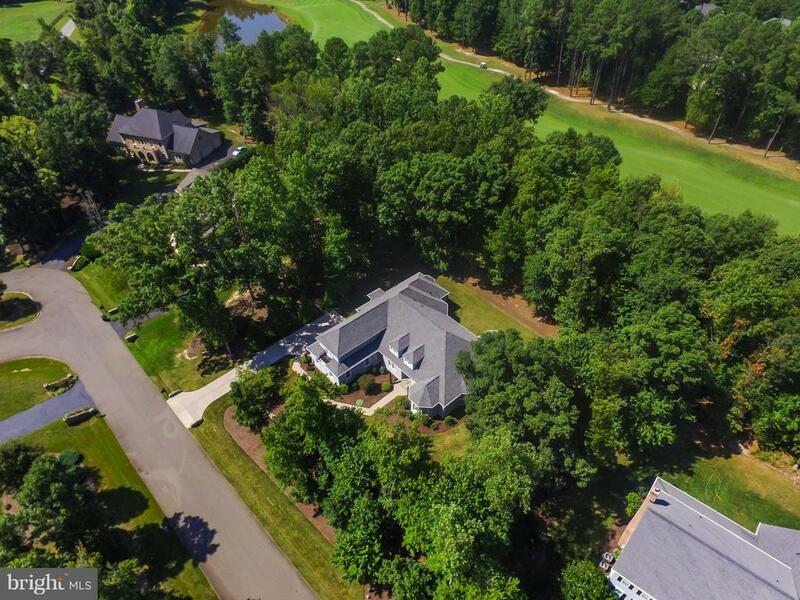 Located on a private one acre golf lot! 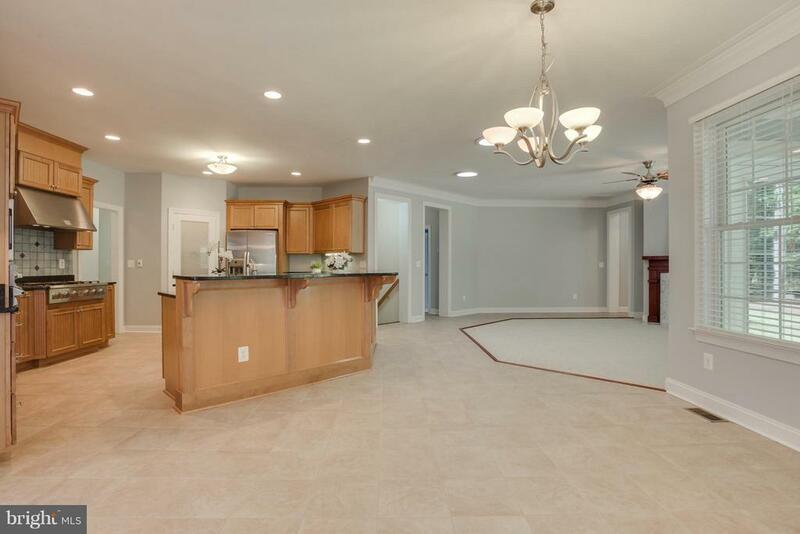 Exceptional custom home in Fawn Lake! 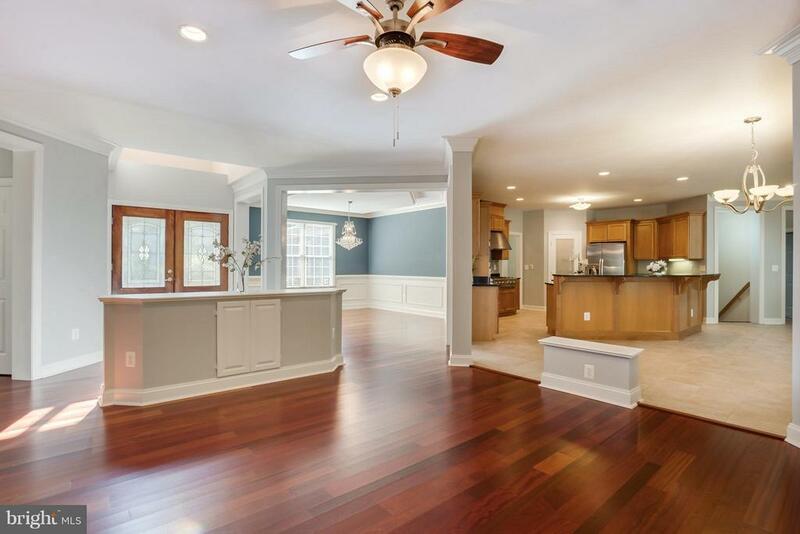 Featuring a modern open floor plan with 5 Bedrooms and 5 full Baths on main level plus a Bedroom/ Den on upper level. 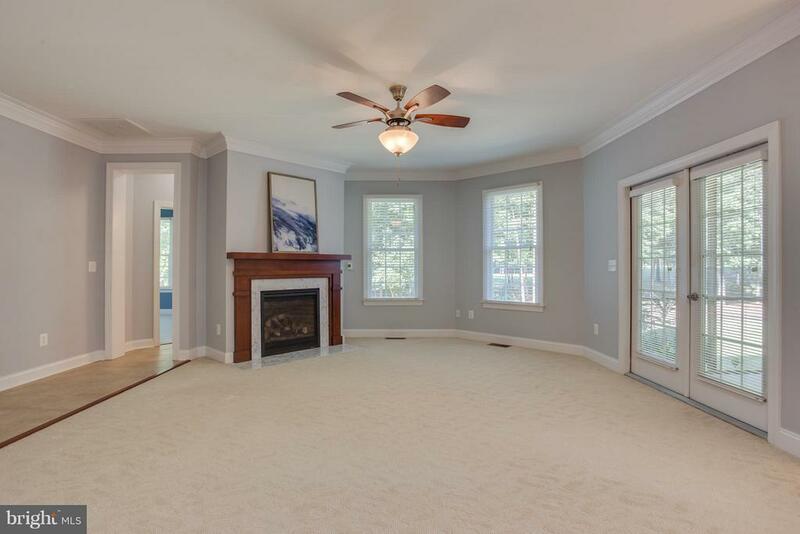 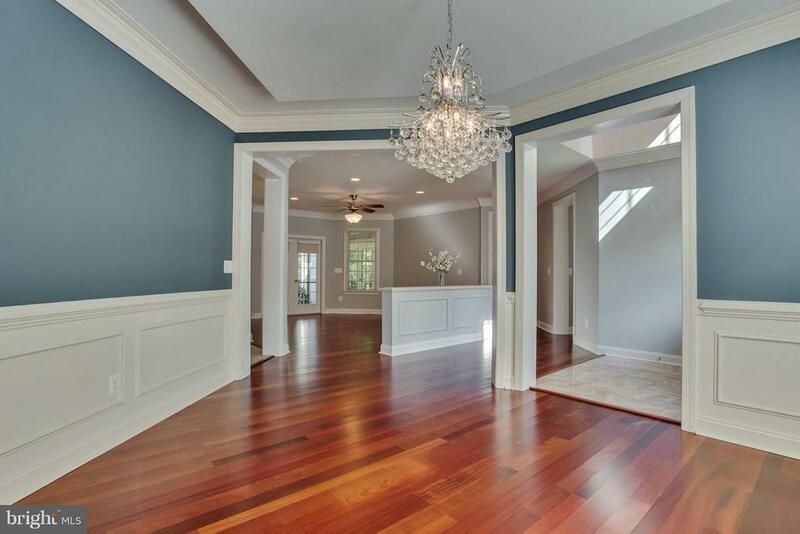 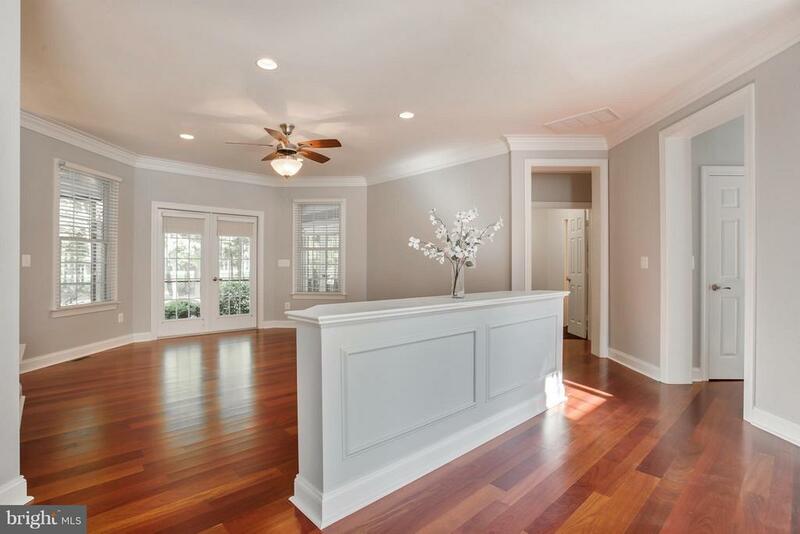 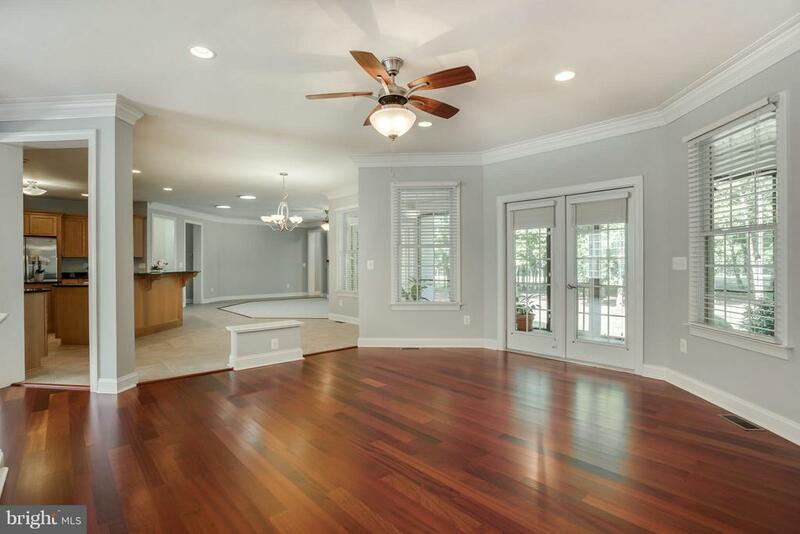 Fine architectural details and upgrades galore, including heated floors in kitchen and Master Bath! 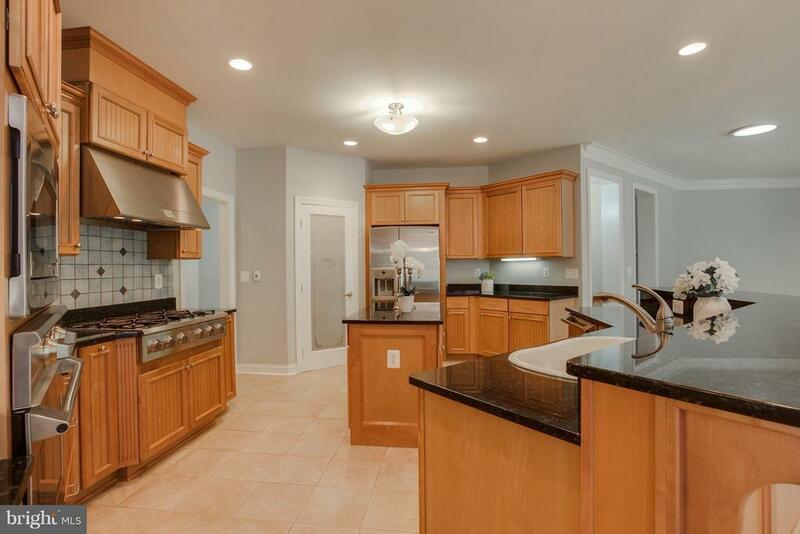 Amazing Gourmet Chef's Kitchen with center island and Maple cabinetry! 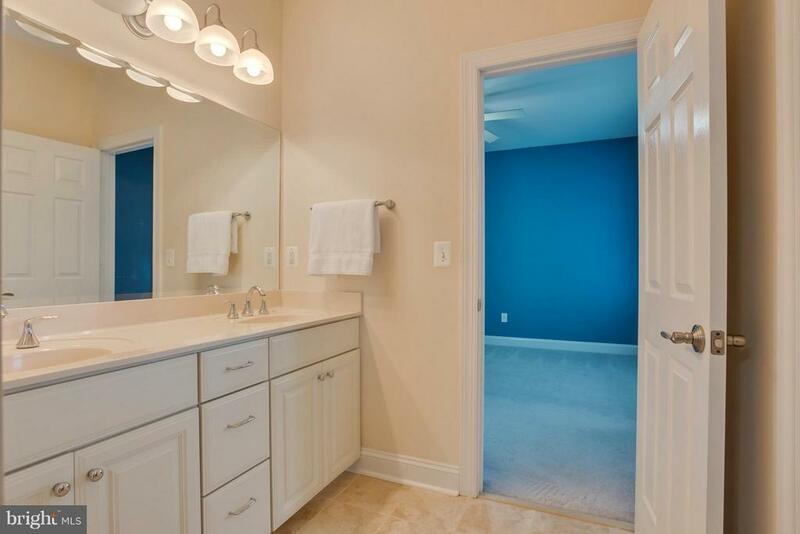 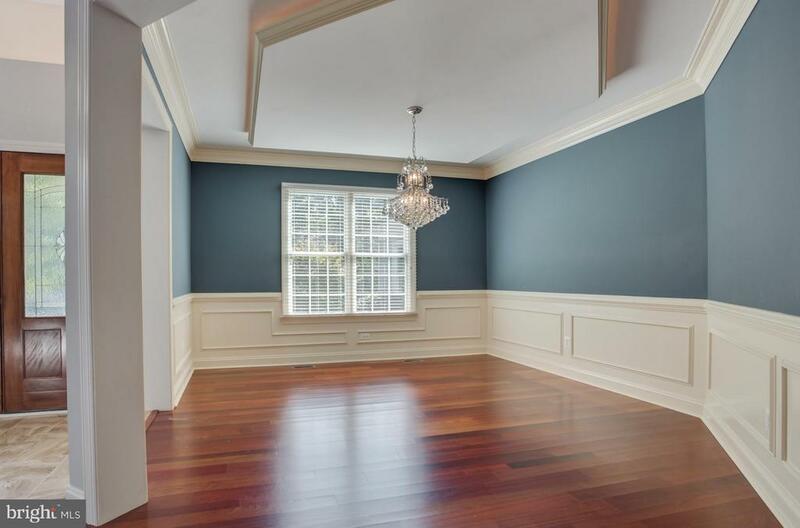 Master Suite with two large walk-in closets & luxury Spa Bath with steam shower! 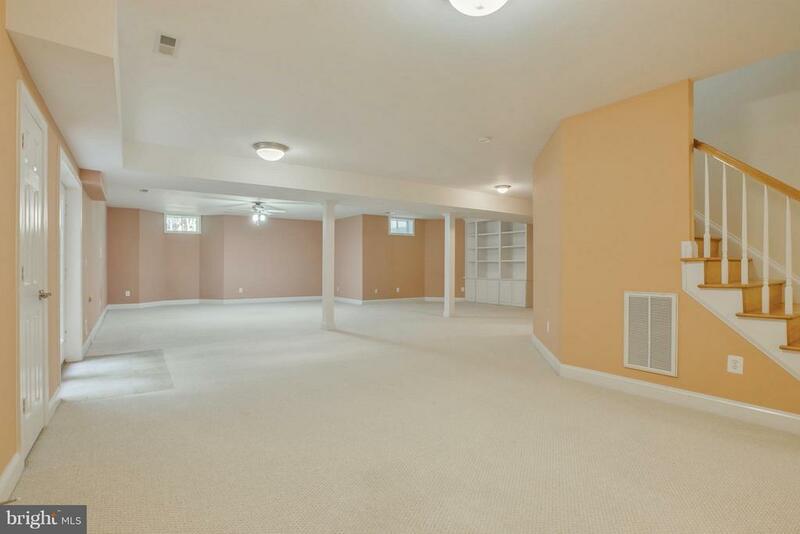 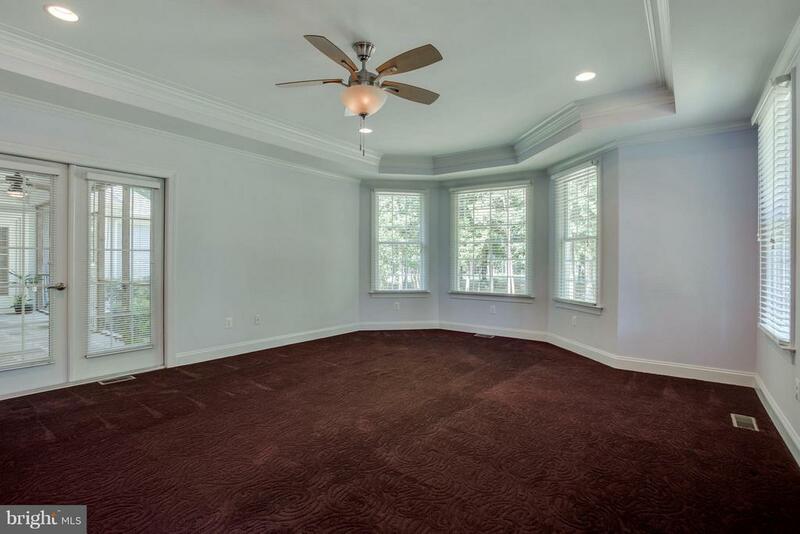 Amazing Home Theater, Rec Room & Guest Suite in lower level! 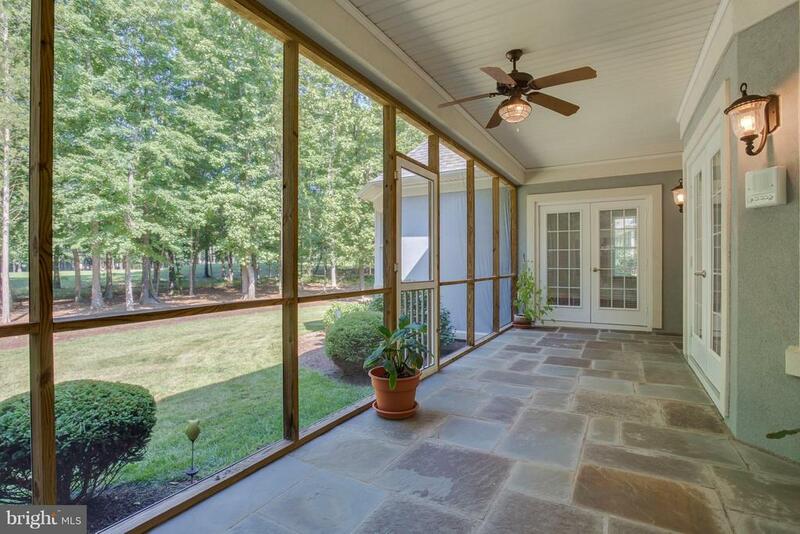 Relaxing Screened Porch with Sate flooring. 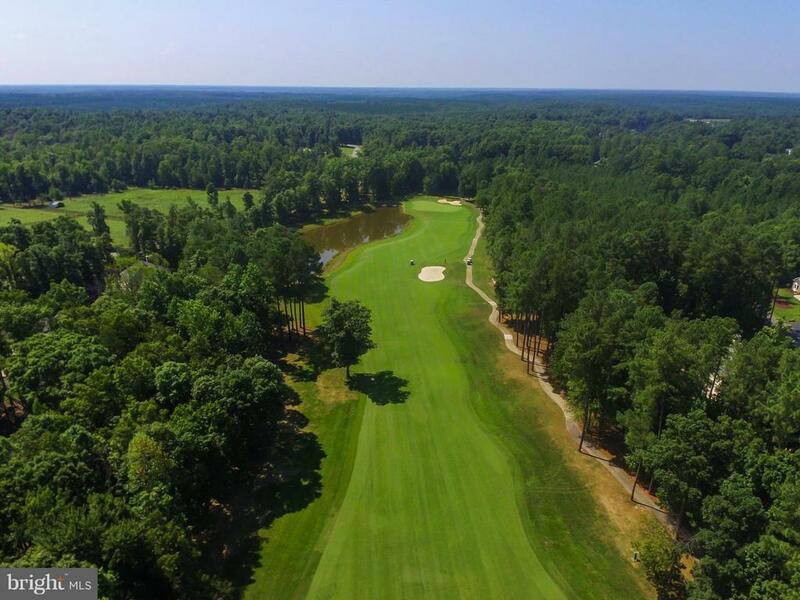 Sited on a private one Acre lot overlooking the Fawn Lake golf course! 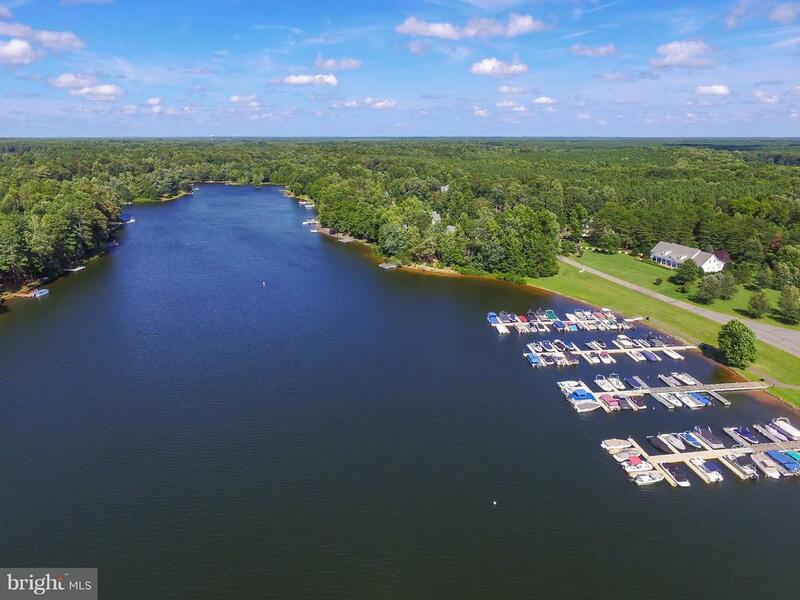 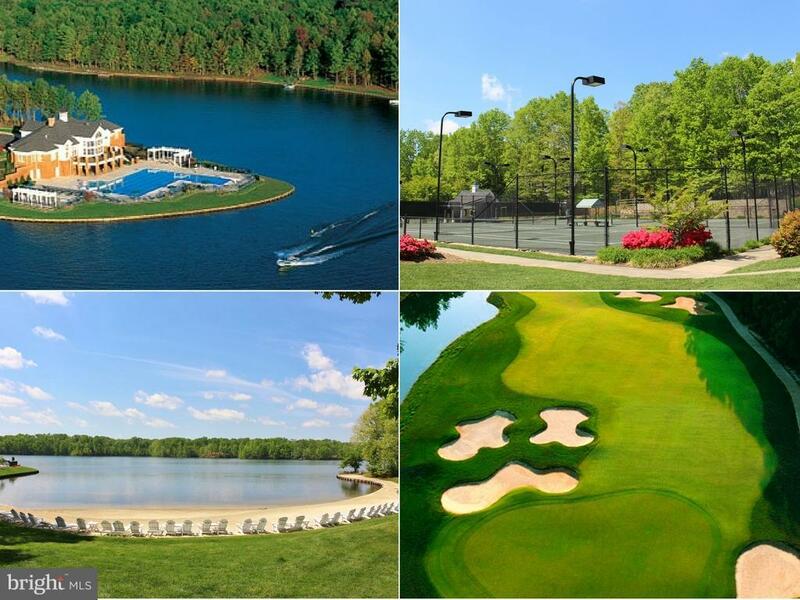 The beautiful gated Fawn Lake Community offers amazing amenities such as a boating recreational lake, beach, golf course, tennis courts, soccer & ball fields, dog park, volley ball courts, walking trails, Club House, marina, fitness center, Lakeside Restaurant, Country Club, playgrounds & so much more! 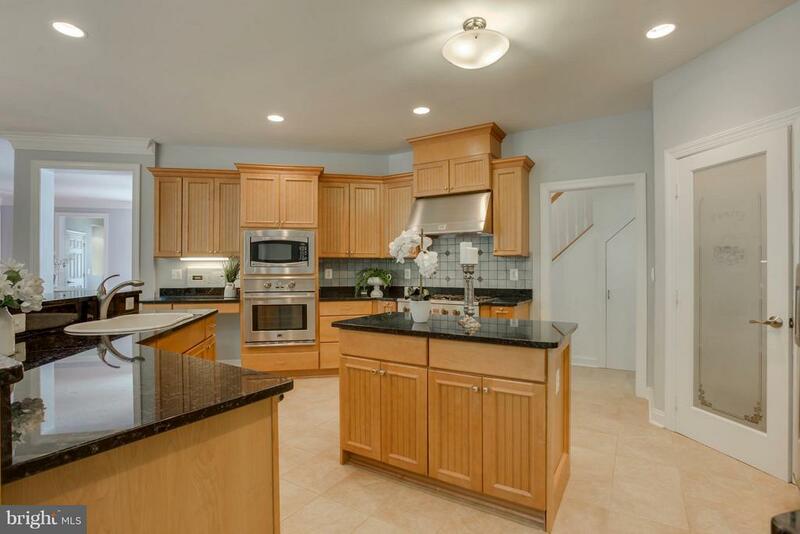 Located on the countryside near protected park lands and only a few miles to the farm market, wineries & award wining brewery!